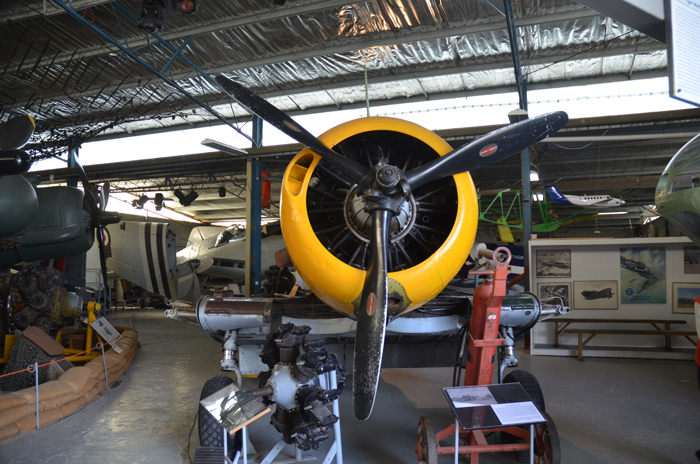 The following photographs are from my visit (in April 2013) to the 'Australian National Aviation Museum', which is at Moorabbin Airport to the South -East of Melbourne. 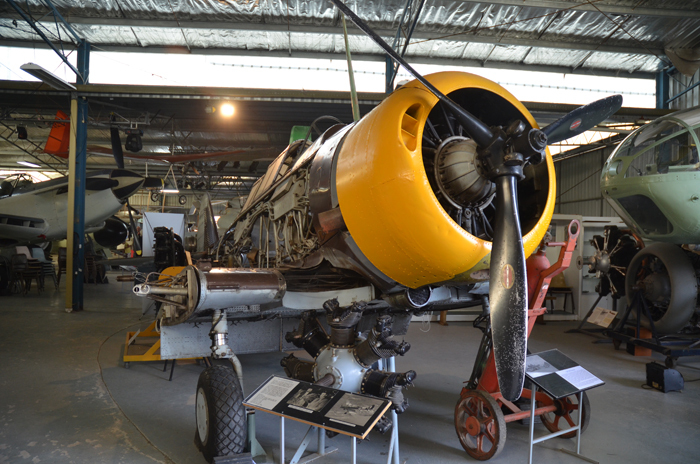 The Wirraway A20-10, which they have was disappointingly not fully assembled and I was not able to sit in the observer's seat. 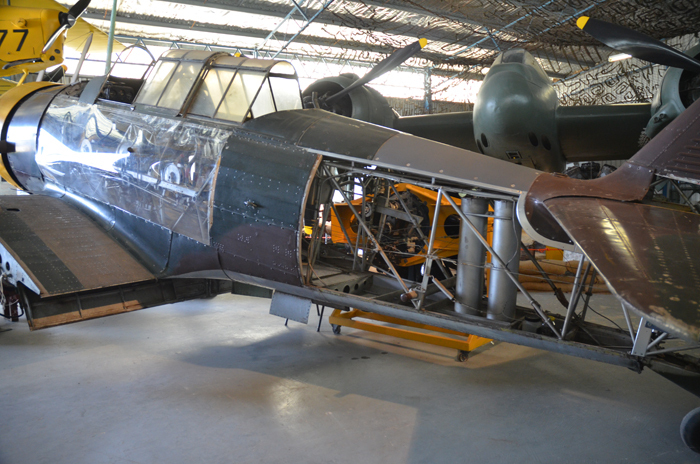 I was told that the A20-10 comprises bits from other A20's and I imagine that it may have perhaps but a piece of the A20-109 of my father's plane. 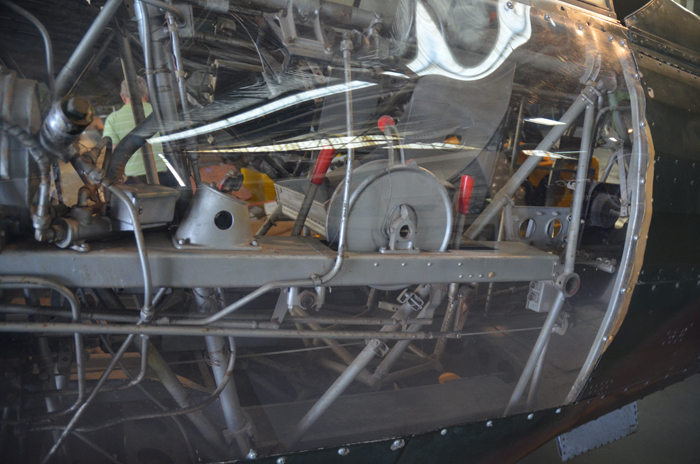 In any case, it was an amazing experience to get some feeling for the plane he flew in - and died in. 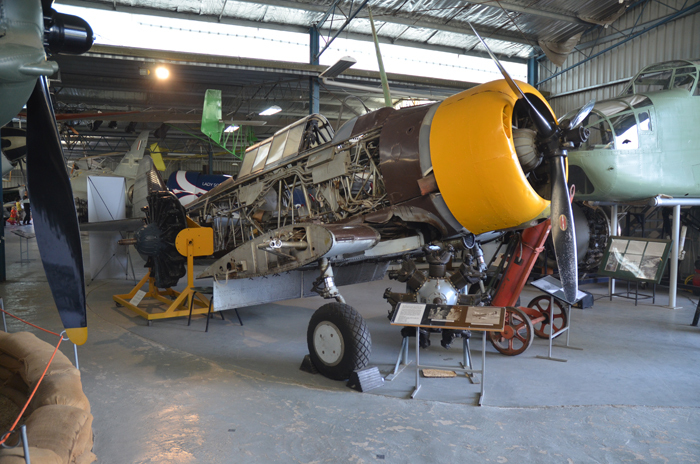 "CAC Wirraway; The advanced trainer that was thrown into the battle against the seemingly invincible Zero in the darkest days of World War Two in the South-West Pacific, with tragic results. 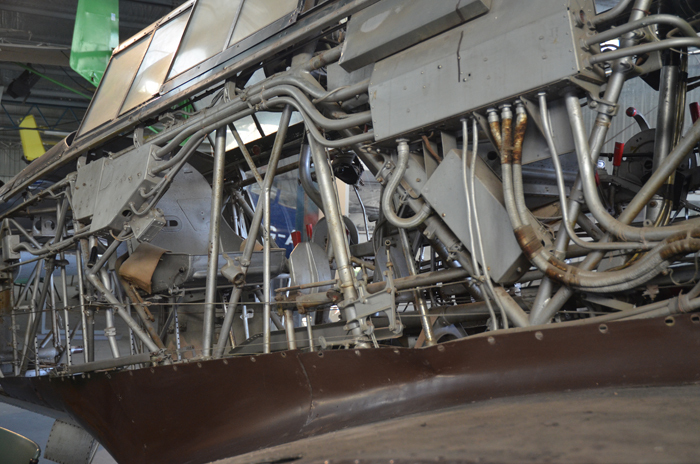 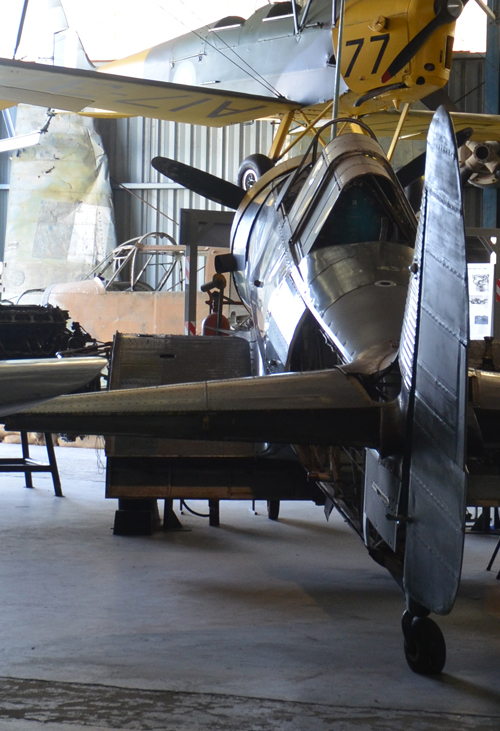 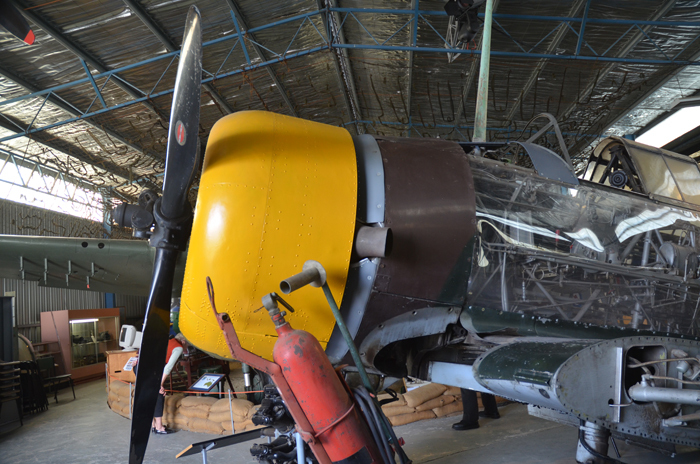 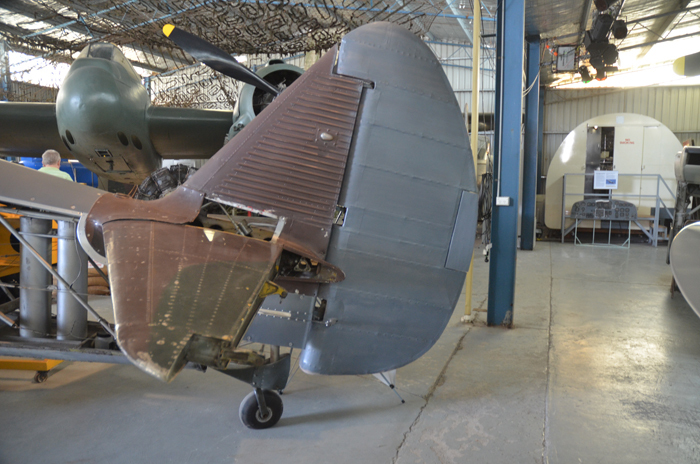 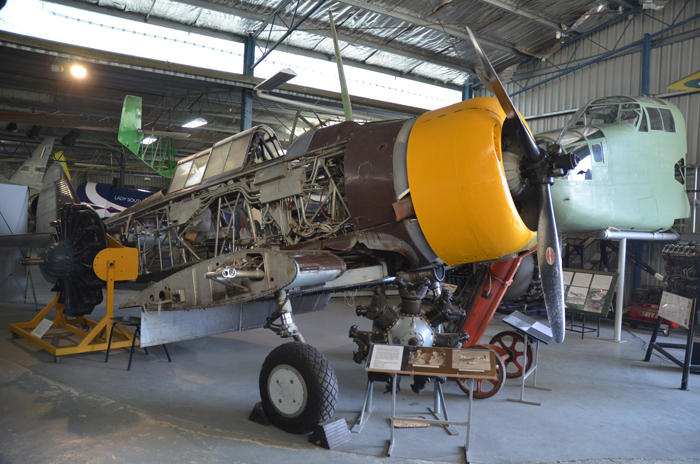 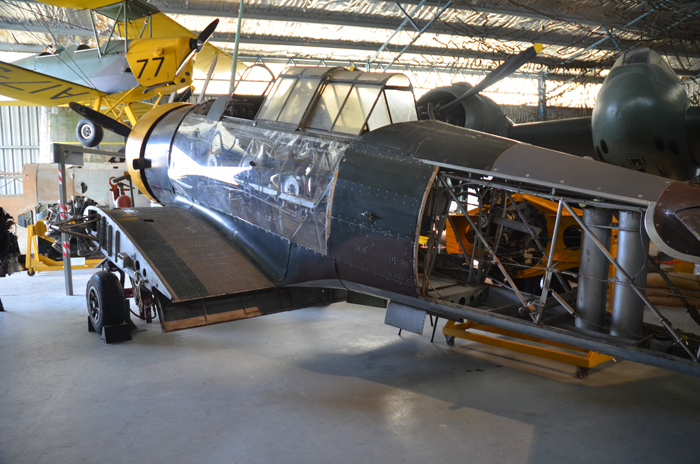 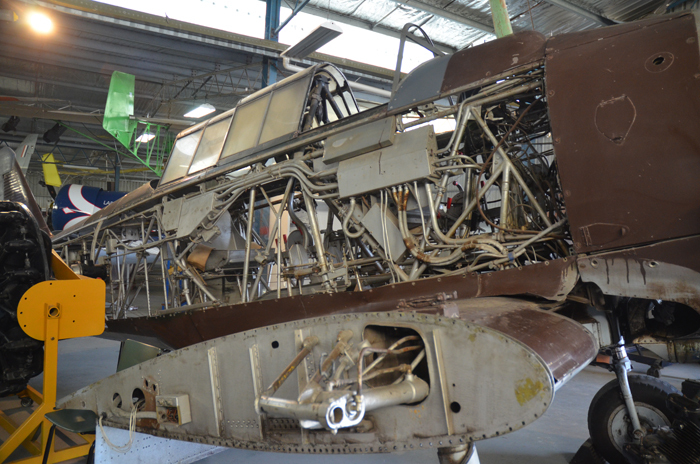 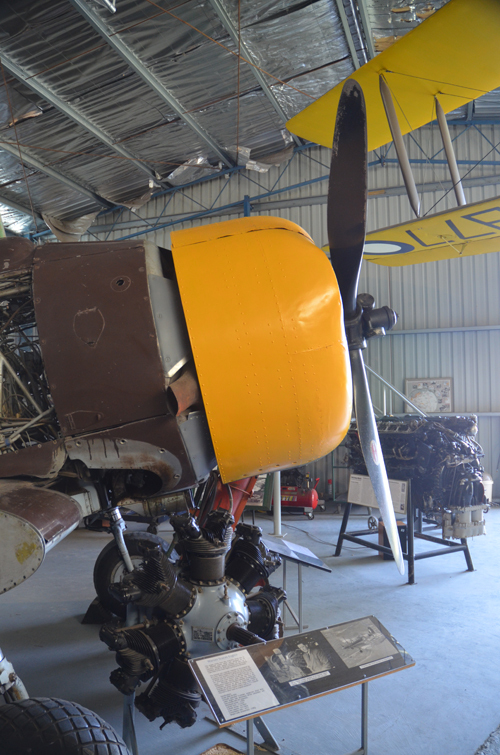 The Museum's Wirraway is one of the oldest surviving examples of this historic aircraft."